3) Innkuante (Nulepa + kumh 18 nuaisia patang thum dong ) RM 163. Kumh 18 tungsia hi le khat ciang RM 20 kibelap tu. 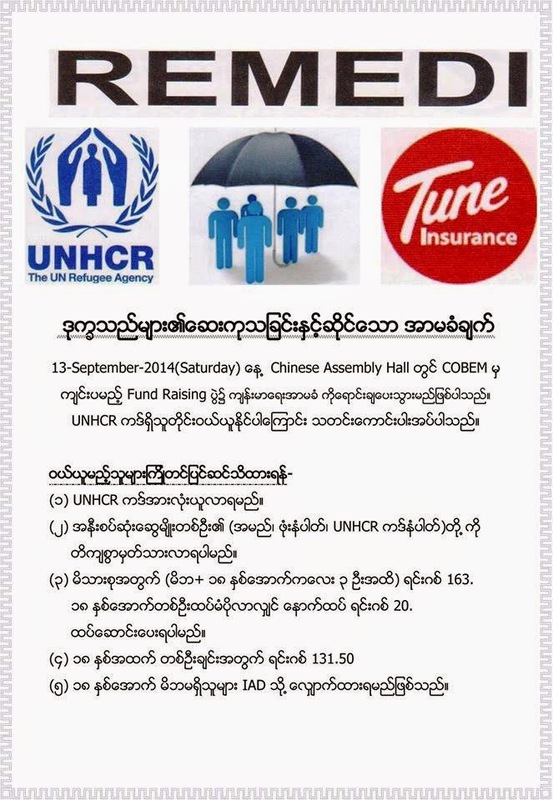 5) Kumh 18 nuai sia tangaate in UNHCR/ IAD department ah seau kul hi. . Trucking Insurance policy coverage on an easily affordable selling price. So there is this visa service in Vietnam which is known for its work speed and humility. I had a chance to experience their service and it was surely everything I have ever heard about them. You can click here to see their services.